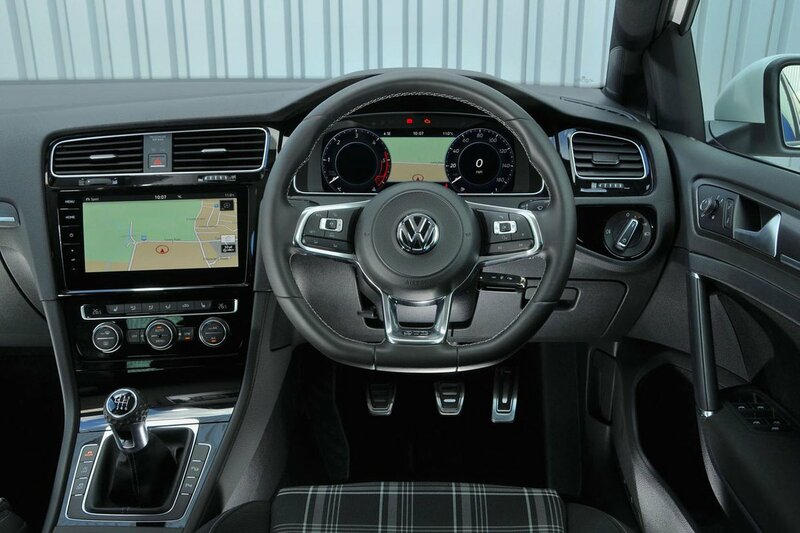 Volkswagen Golf GTD Interior, Sat Nav, Dashboard | What Car? 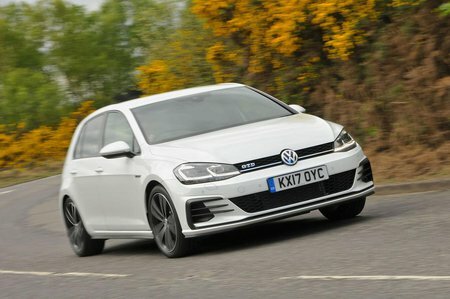 The Golf GTD's interior is almost identical to the GTI's, only that it's finished in various hues of grey rather than the petrol car's red highlights – so it's no surprise that the car feels special inside. The leather-trimmed multi-function sports steering wheel is a joy to use and looks great, as does the golf ball-effect gearknob (on manual versions). All GTDs get a standard 8.0in colour touchscreen that is easy to use and makes a good focal point for the dashboard. 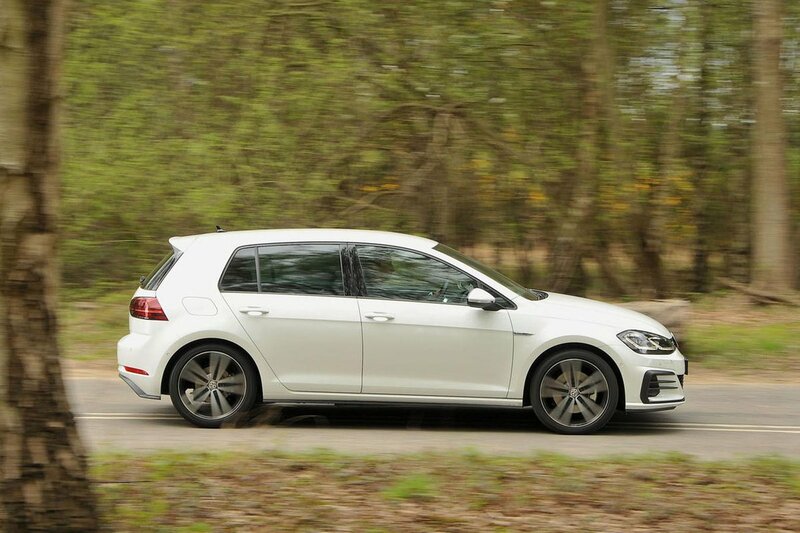 Just as we've found in lesser Golfs, the system offers plenty of connectivity options, even though it has a few annoying foibles, such as bringing up extra, smaller icons when it senses a finger approaching. An optional system, called Discover Navigation Pro, brings a larger 9.2in screen and includes gesture control, which allows you to scroll through menus and change radio stations or playlists using mid-air hand movements. This gimmick doesn't work very well, though, and the larger-screened system is expensive, so we wouldn't bother.